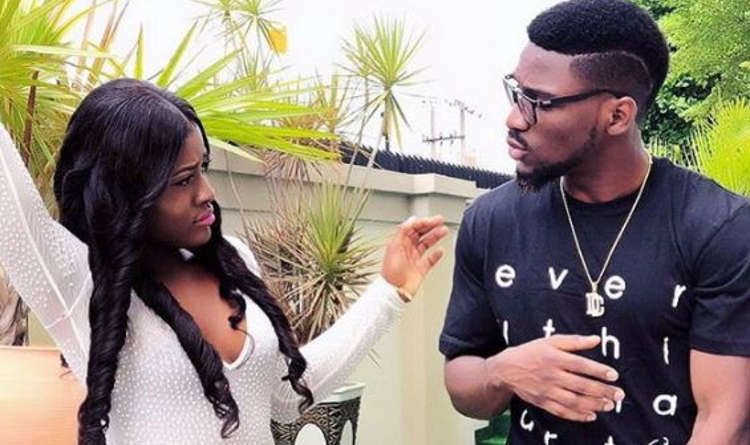 Big Brother Naija 2018 housemate Tobi has addressed his alleged fight with his rumoured girlfriend, Alex. In a recent chat, the reality show star said that he did not unfollow her. According to him, Alex blocked him. "I have never unfollowed anybody on my social media accounts before, I was blocked and then she followed me back,” he emphasised. On his current career path, the former banker revealed that he has delved into acting but will not talk about his project. "I am already into acting , but I cannot talk about my projects yet,” he said.